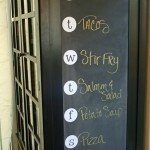 Chalkboard paint is all the rage. 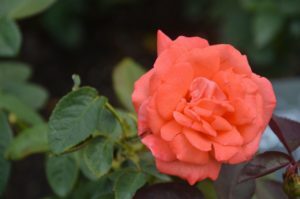 It is easy to apply and can be used in most places and on most surfaces. In a garage, on a door, on a cabinet or wall even on labels and serving pieces. 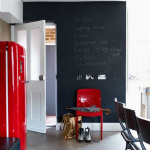 Chalkboard paint on walls can be used to entertain children or to provide to do lists. 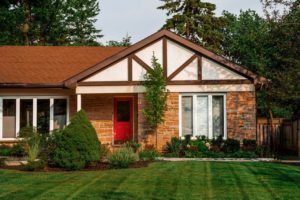 It is so easy to see a list or take a picture with your phone as you are running out the door. 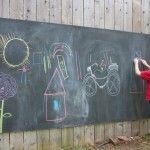 Using chalkboard paint can help the whole family focus on the day’s activities. 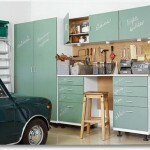 A great way to keep the family organized. When you assign tasks and your have lists, you identify where everyone has to be during what time. 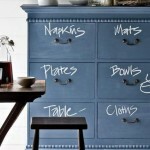 Look at these great uses of chalkboard paint. 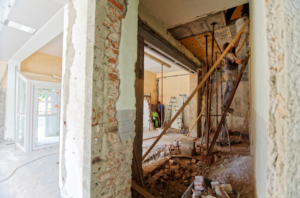 Walls, cabinets, and chairs get this treatment. 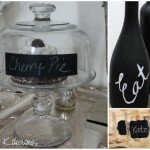 Label jars with paint and now everyone knows what everything is and in what container. 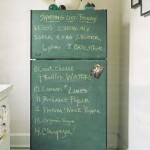 Get a grocery list organized on your refrigerator door. 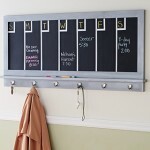 Or take the children’s locker system to the next level with daily activity details. 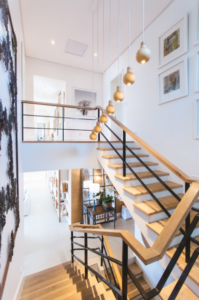 Maybe you are in constantly telling your family where items are in the house. Trying using paint to write what can be found in each drawer, cabinet or closet. 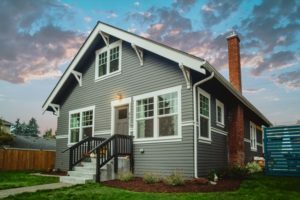 With so many uses, you can get out of the box and have fun with small or large projects. Oh my word, I love all of these ideas! 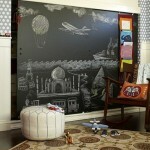 I must get some chalkboard paint and try it out!! Have fun with your projects! 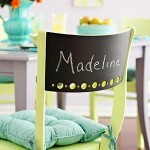 Chalkboard paint is such a great fun use all around the home.